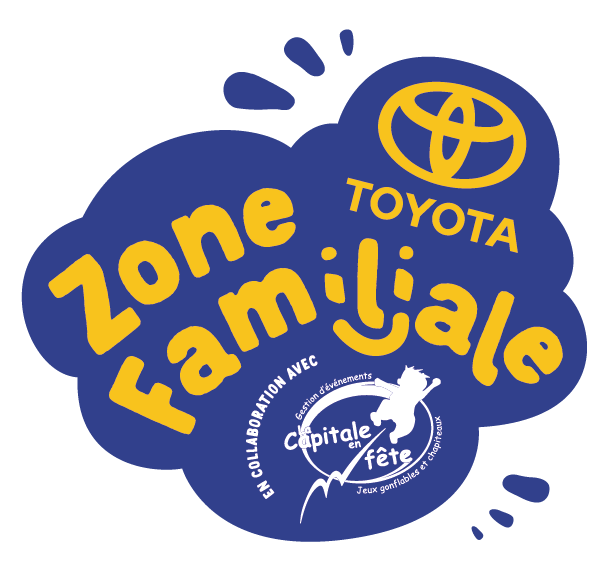 The Toyota Family Zone is back this year. 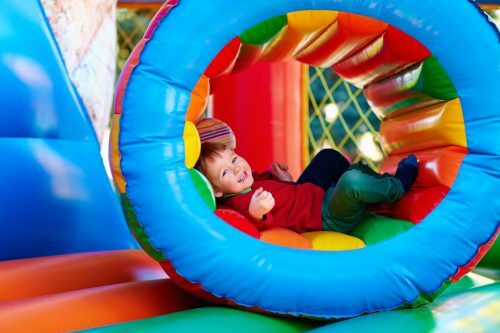 More than 20 000 square feet of fun activities and inflatable games will entertain kids…and grown-ups. 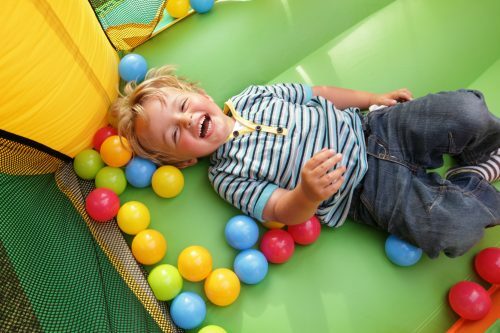 Reserved for children of 12 years old and under, this area is definitely a must for young families. 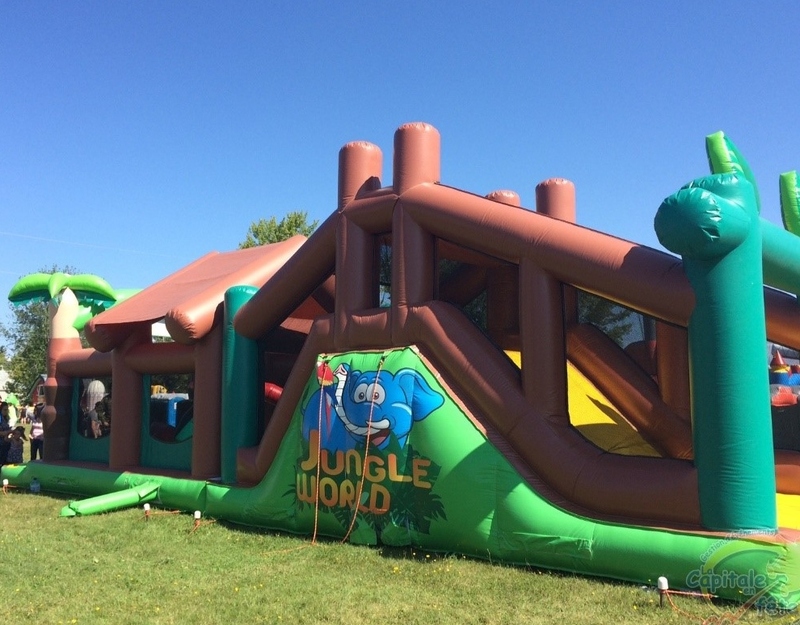 Every day, WKND squad will be present to entertain families and make them move. 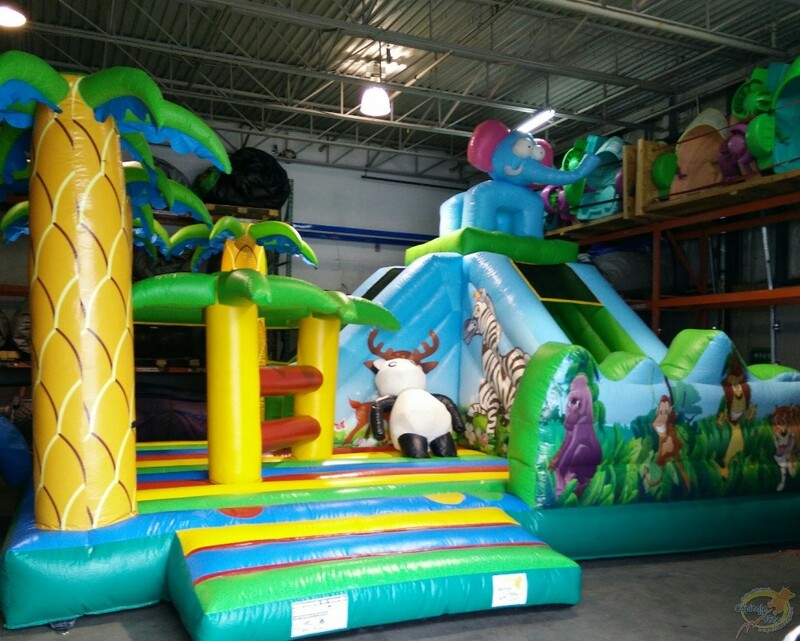 With more than 20 000 square feet of inflatable games, the Toyota Family Zone guarantees fun and smiles. 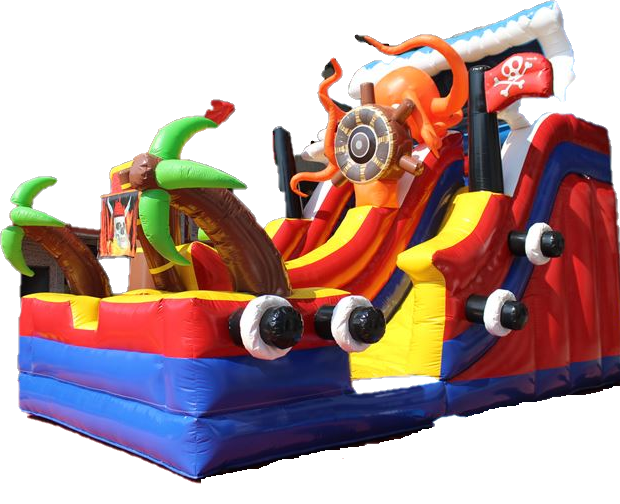 Whether to slide into the Kraken, to jump into the Treasure hunt, to face the Mega or the Amazon, to frolic in the Jungle Multi, to hide in the Ice cream, children under 12 years old will enjoy themselves without limits. 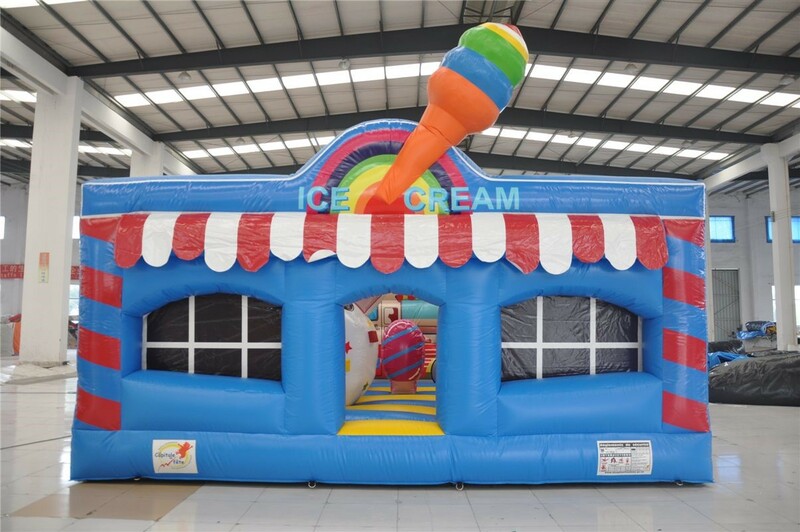 The perfect corner for toddlers offers different inflatable games to entertain children from 0 to 5 years old in complete safety. In addition, a baby stopper near the games will facilitate the parents' experience. 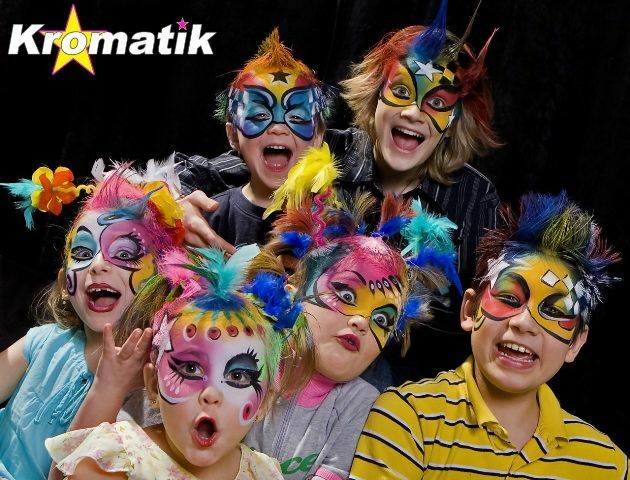 Kromatik's team of artists will recreate spectacular looks with 1 001 colors. Each youth will be able to choose the model they like from a variety of choices. A stop not to be missed!